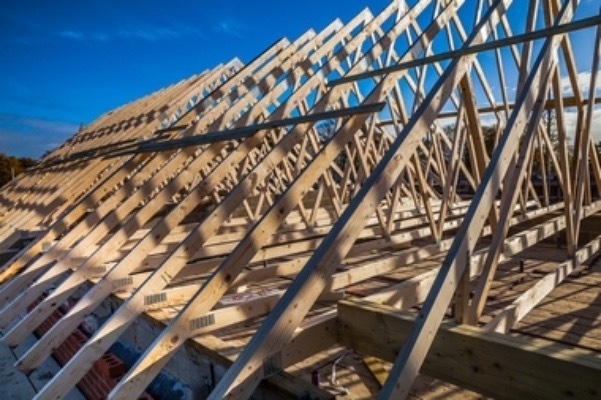 According to this story in Business in Vancouver, home-building is dominating the building sector right now across the province of BC, and that trend is set to continue for at least a year or two. In part, the trend can be attributed to a small boom in housing starts around Northern resource projects like an LNG plant in Kitimat, though the trend also includes lower mainland suburban areas too. We have worked with Big Picture Marketing & Design for over four years and are very satisfied with what they produce. Customers, acquaintances and friends often comment on our website, art-work and graphics. There always seems to be the right balance of simplicity, coupled with professionalism and crispness. Big Picture is up to speed with sophisticated technologies and can help in many areas outside of website design. The design team is managed efficiently and we experience very quick turn-around times. They consistently offer high quality work, yet remain approachable and proactive to getting the job done. Big Picture Marketing & Design has been instrumental in the development of our company. From initial branding and logo design to site photography and web development, Jason has built a coherent and unique identity for us. We are pleased with how the product was developed and the professional way in which it was delivered, and we would recommend them without hesitation. We consulted with Big Picture Marketing & Design on the design, layout and content of our website. Having their input during the process helped us define how we wanted to use the site and the information we wanted to provide to our users. They came to all the meetings prepared, with all outstanding questions or items ready to be discussed. The approach was tailored to our needs. They made the process stress free and we were very happy with the end result. Big Picture Marketing & Design was a great asset in taking Thomas Alexander Contracting Inc. to the next level of business. They provided the expertise to establish a modern and well functioning website for my company. They have also been great in providing ongoing technical support and also at keeping my website current, in this fast changing world. Artisan Construction worked with Big Picture Marketing & Design for over five years. They delivered a wide range of business communications services, marketing materials, website design, photography and document management solutions. They helped showcase the award-winning work we’ve done, and helped keep things running behind the scenes too. It’s been a pleasure working with Big Picture Marketing & Design and I look forward to our continued future involvement. Working with Big Picture Marketing & Design was great. I was able to work closely with someone that listened and took all my needs as an Interior Design company into consideration, and produced a website that reflects my company and remains current and flexible for the future.